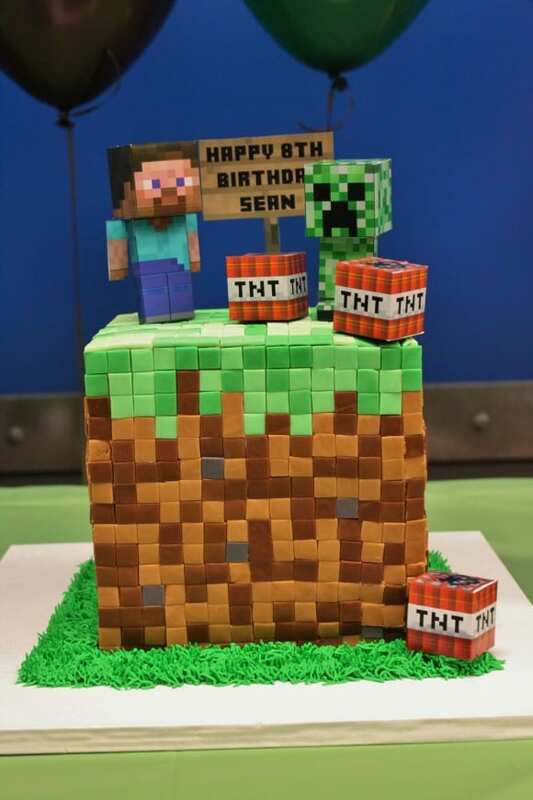 Here's a new trend we're seeing on our site... Minecraft parties! 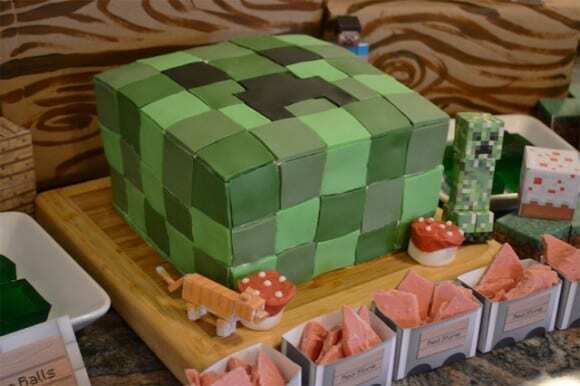 For those of you who don't know, Minecraft is a video game that allow players to build worlds using textured cubes. 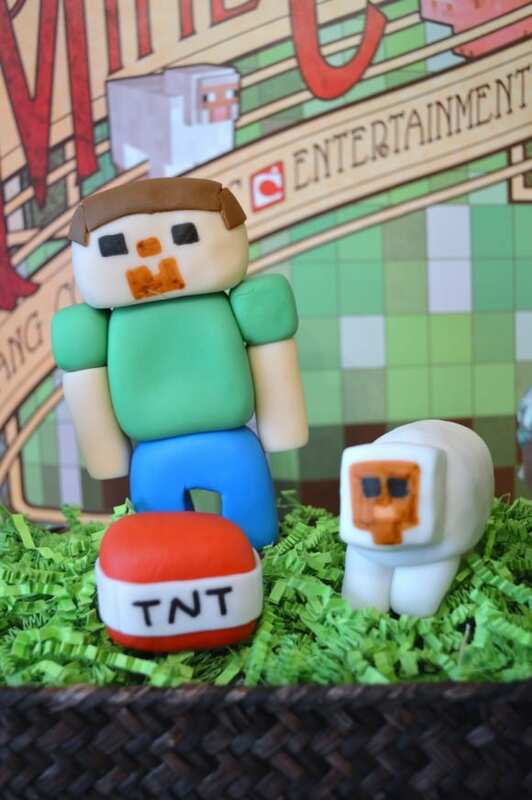 These parties are so good at representing the game! 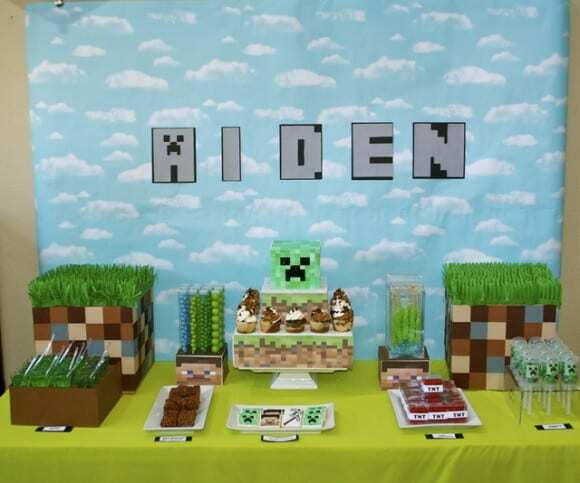 Sugar Bites' Aiden's Minecraft Birthday! 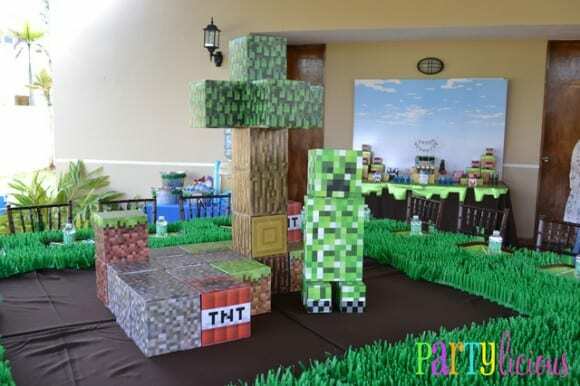 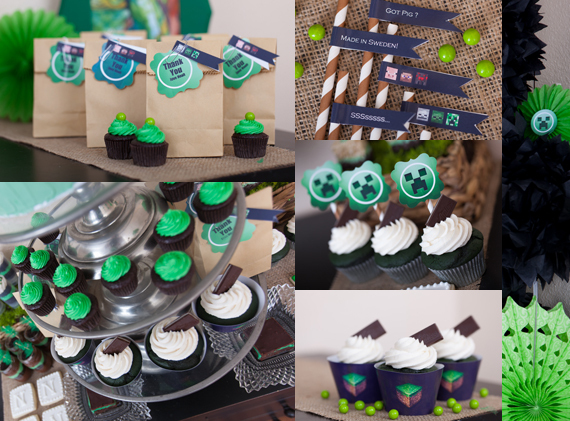 For further inspiration, check out all the Minecraft parties and video game parties on our site!